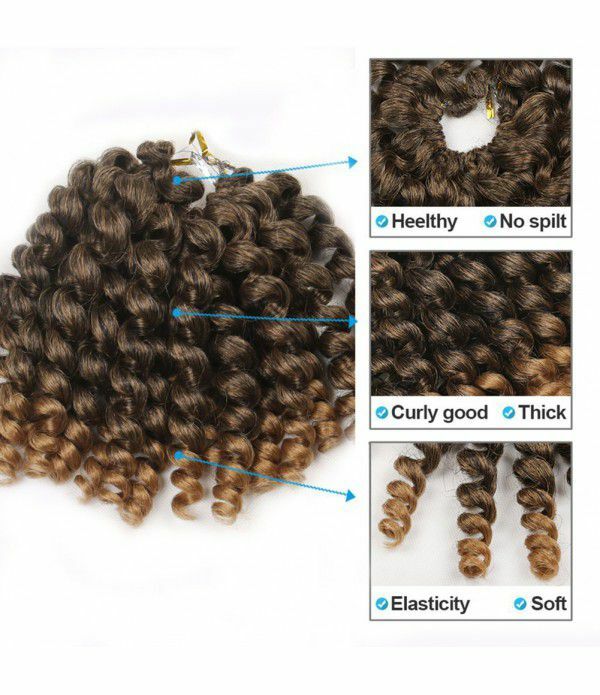 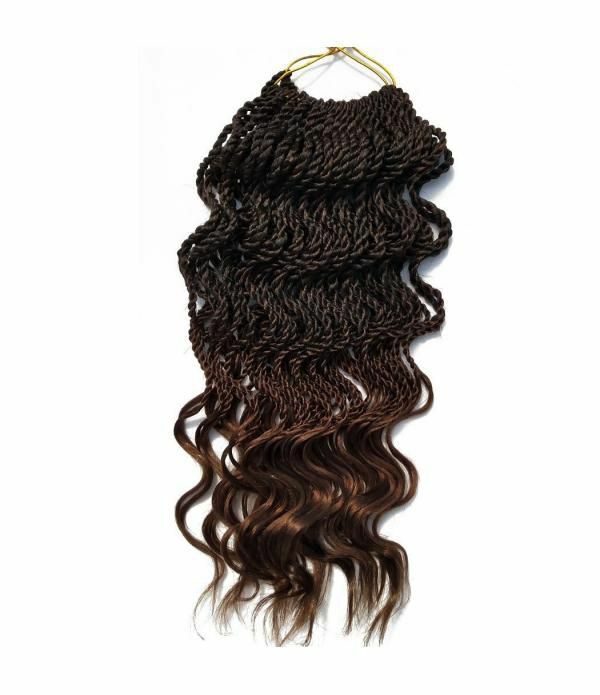 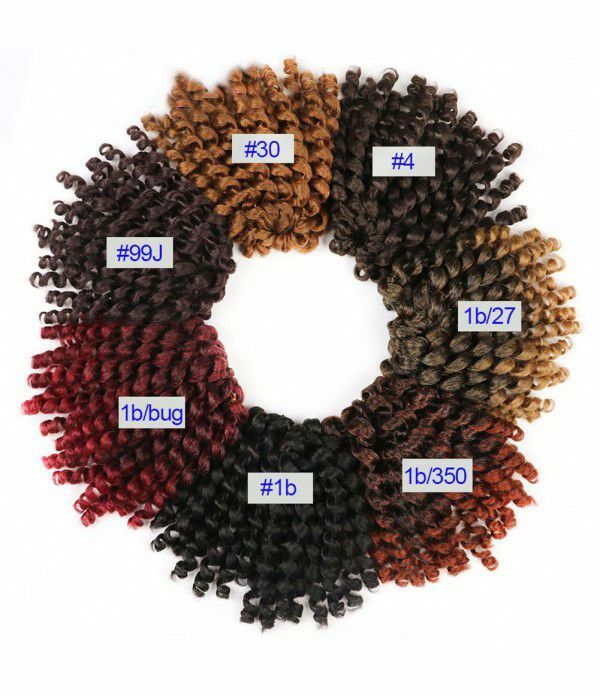 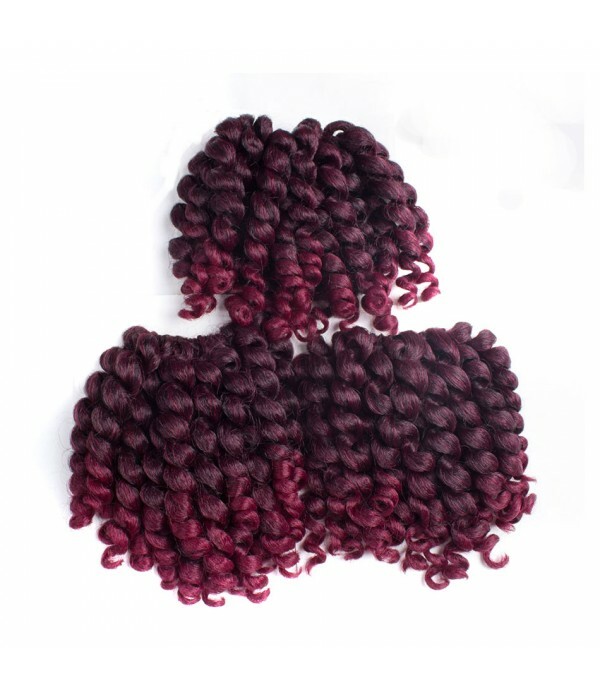 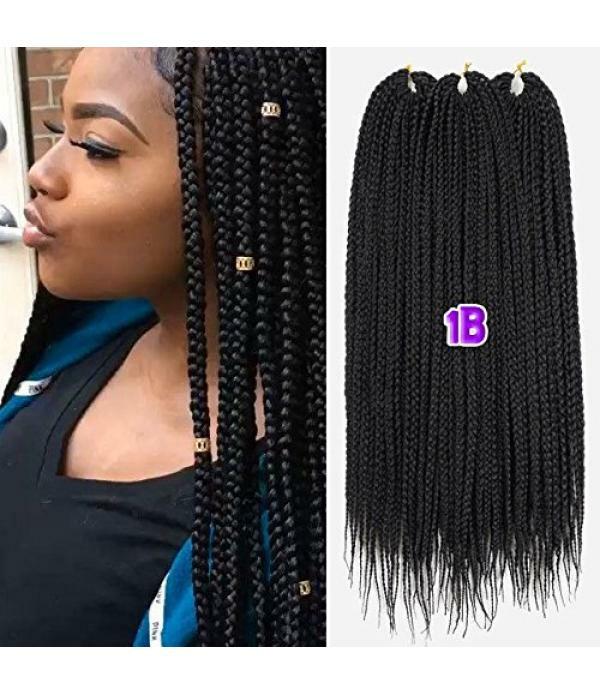 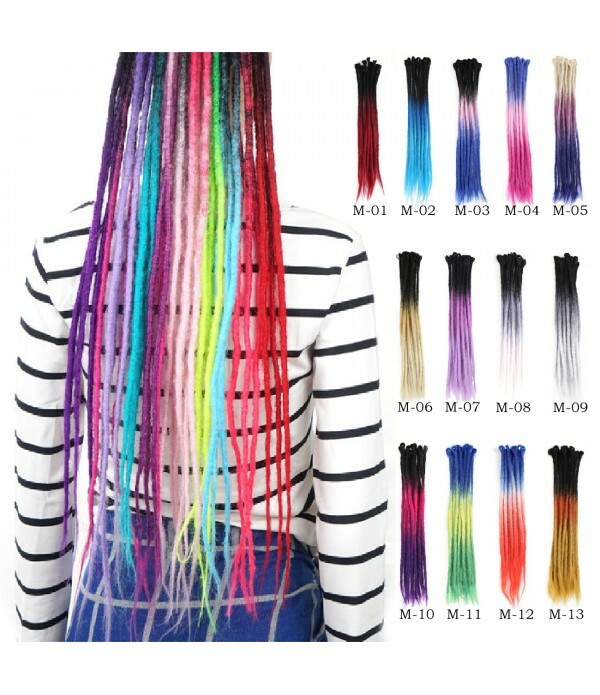 2.Package: 3 pcs/lot, Length:8 Inch,20 Strands/lot,( 75±5)g/lot, usually 6~8pcs can full a head. 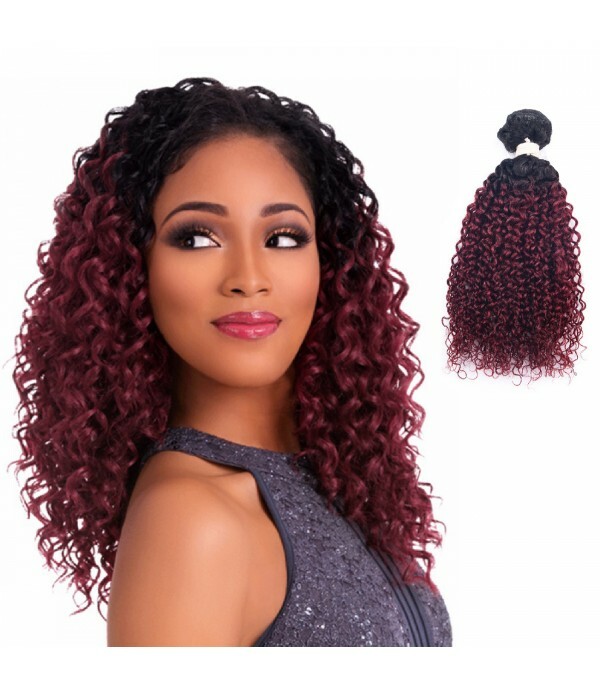 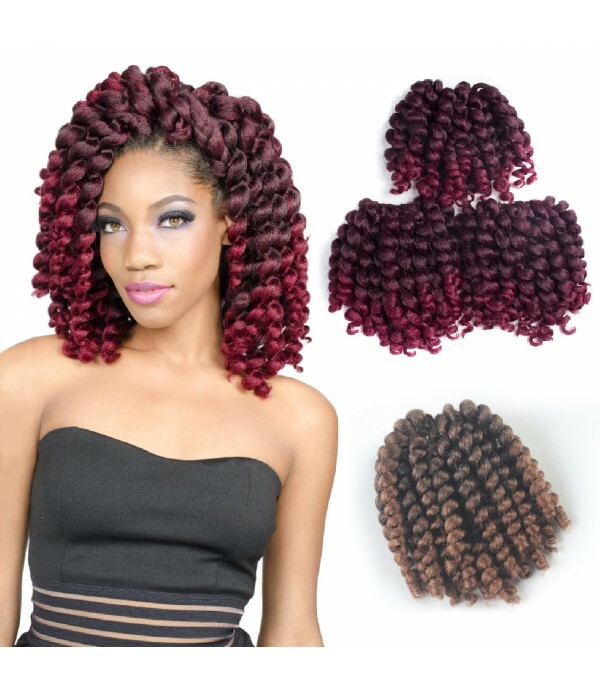 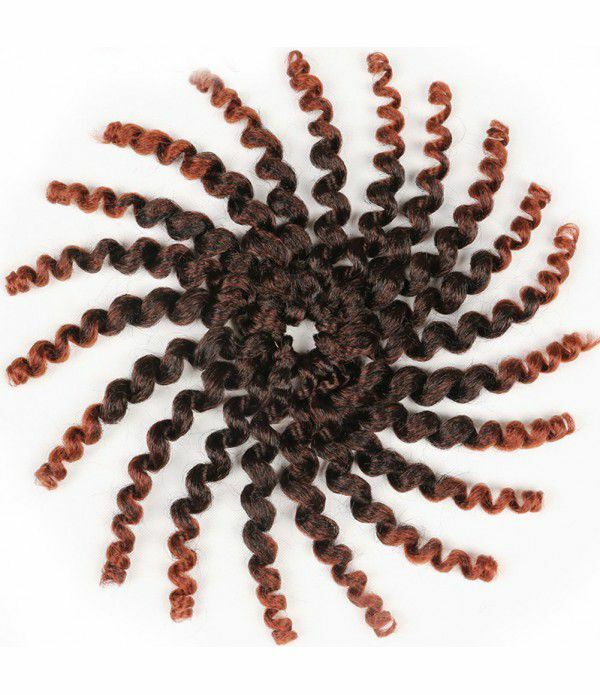 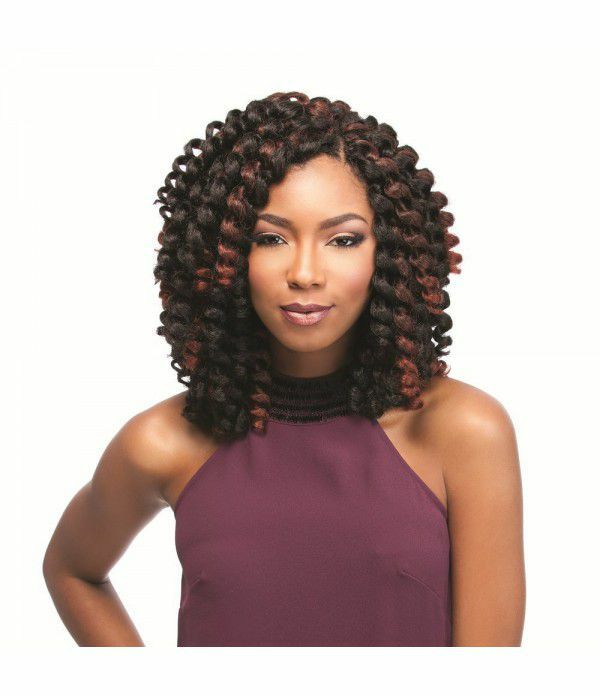 4.Style: Wand CurlSeparate them with little bundles ,Enjoy the smoothness and bounciness.You just crochet them in your head beautiful curls. 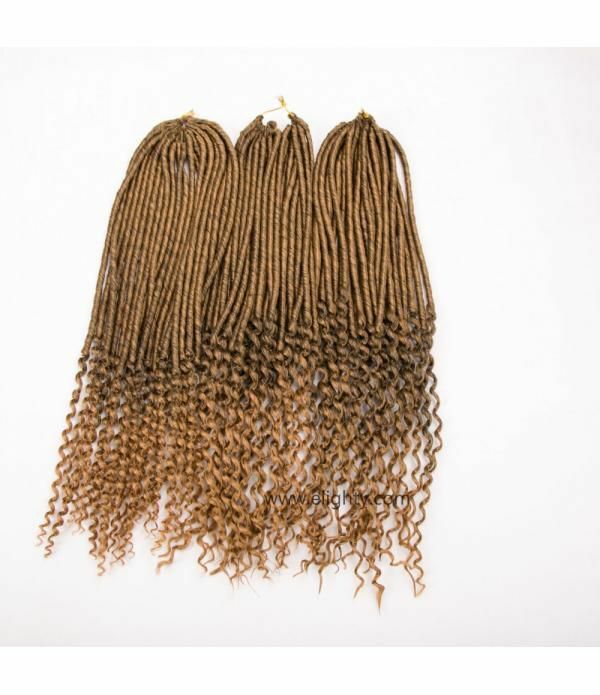 7.Party, Daily use etc. 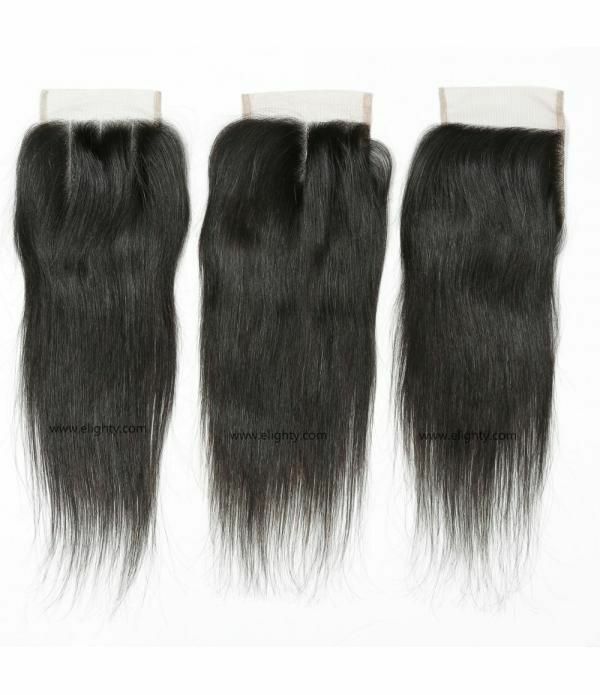 Any problems, please feel free contract us, we will make you satisfied. 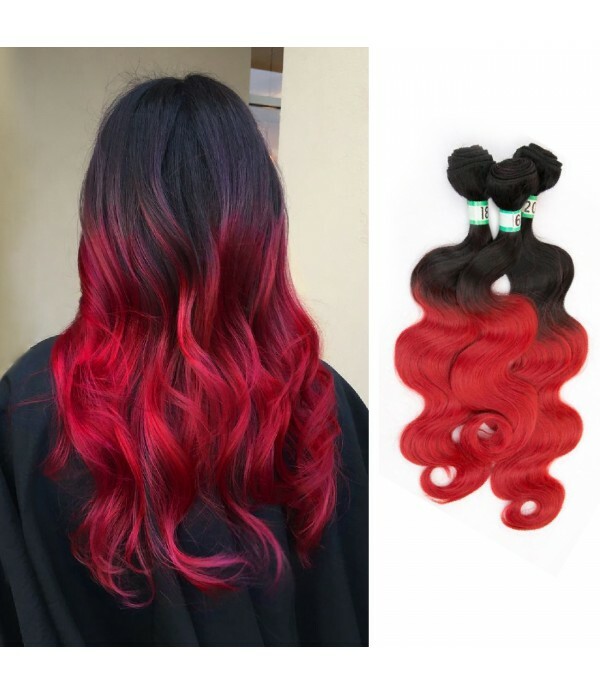 8.We are a professional manufacturer for hair products, Our factory has 25 years experience in the production of hair, we pay attention to the details of each product. 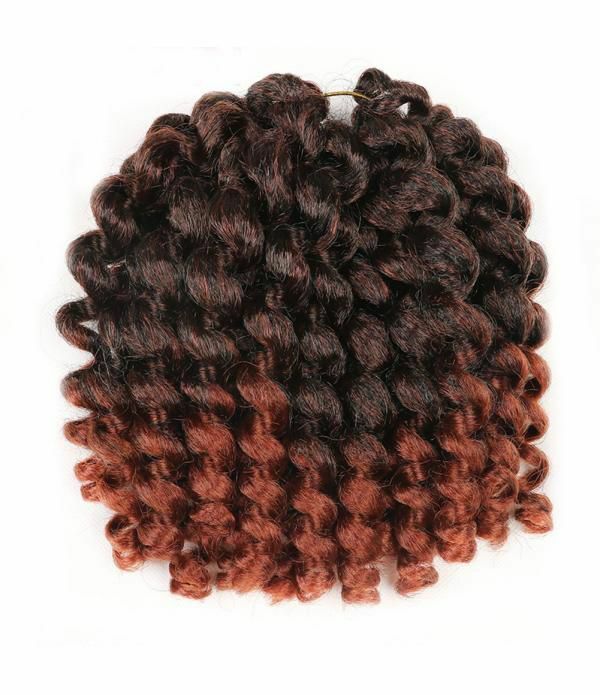 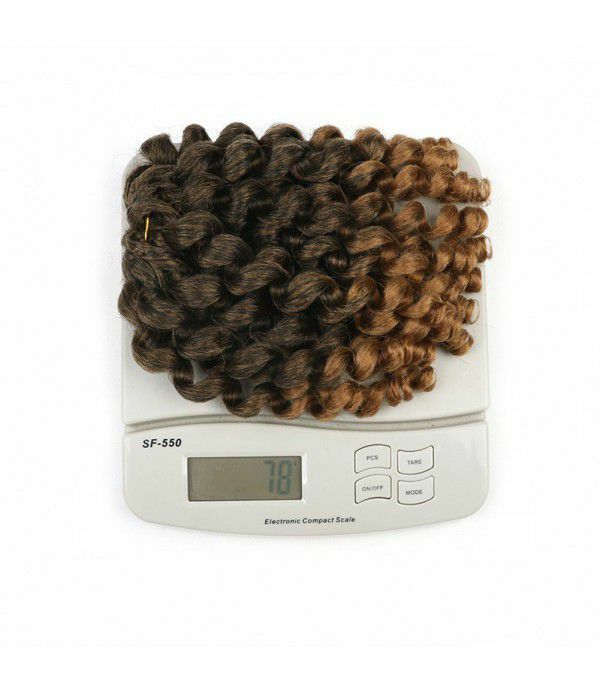 Our company is committed to providing every customer with high quality hair and excellent service.